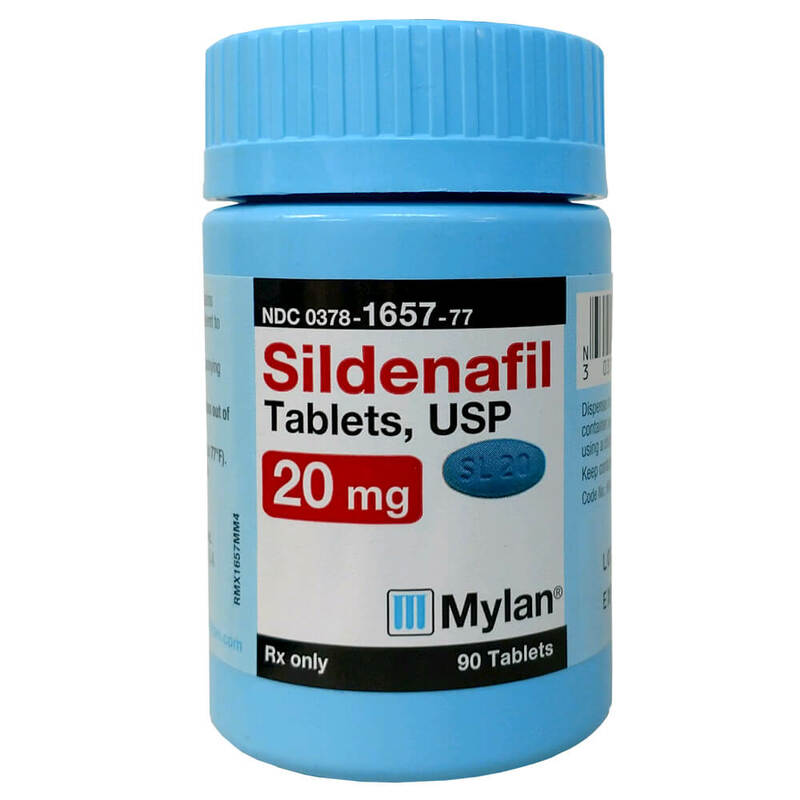 Sildenafil Tablets 20 mg for Pulmonary Hypertension in dogs or cats. Sildenafil is a prescription drug prescribed by veterinarians for your pet to treat heart and/or lung problems, including pulmonary hypertension. Sildenafil tablets active ingredient is Sildenafil Citrate, and contains the same medicine as Viagra (sildenafil) which is used in human medicine for treatment of pulmonary hypertension and erectile dysfunction in men. Sildenafil Tablets 20 mg for dogs and cats with heart and/or lung problems. Sildenafil tablets active ingredient is Sildenafil Citrate, and contains the same medicine as Viagra (sildenafil) which is used in human medicine for treatment of pulmonary hypertension and erectile dysfunction in men. Why use Sildenafil, 20 mg Tablet? How does Sildenafil, 20 mg Tablet work? Sildenafil treats Pulmonary Hypertension, which is abnormally high blood pressure in the arteries of the lungs that forces the right side of the heart to work harder than normal. When using sildenafil it decreases the work load on the heart by causing the smooth muscle surrounding small blood vessels in the lungs to relax. What are the side effects of Sildenafil Tablet 20 mg? Contact your veterinarian if you notice any unusual changes in your pet’s behavior or health, since possible adverse side effects are not well documented or understood due to limited veterinary use. In some dogs taking the medication, the most common side effects associated with Sildenafil include gastrointestinal upset and reddening of the skin. Keep out of the reach of children and pets. Use only for the pet prescribed for. Do not use in pets with known hypersensitivity to sildenafil. Use with caution in pets that are pregnant or nursing. Use with caution in pets also suffering from fluid depletion or hypotension. Sildenafil may interact with some other medications. Inform your veterinarian of any and all medications your pet is taking, especially antifungals, amlodipine, clarithromycin, erythromycin, nitrates, phenobarbital, or rifampin. Veterinary studies of Sildenafil are limited. What if I overdose my pet? Contact your veterinarian or your nearest emergency animal hospital. How can I store Sildenafil, 20 mg Tablet? You will need a valid prescription from a veterinarian to purchase this product.